Paris: Abbey of Saint-Denis. 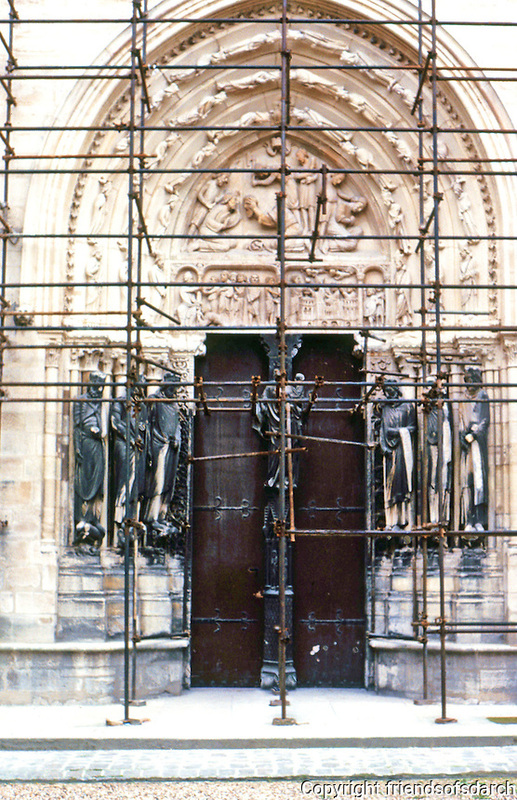 North Porch, transept, "Valois Door",12th centuy. (1170) Photo '90.